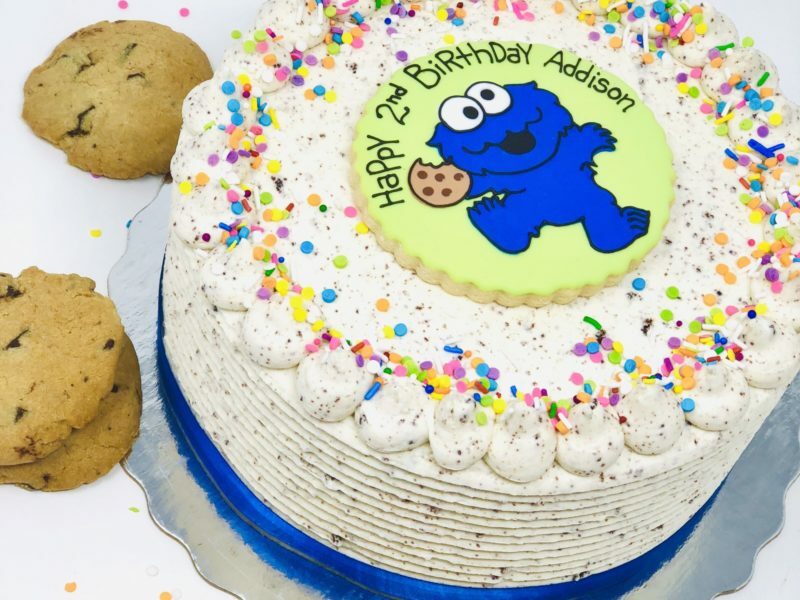 Our cookie artists and decorators will create one-of-a-kind cookies and cakes that will exceed your expectations! We can match an invitation, design characters, recreate artwork, drawings or cartoon yourself...how sweet is that! Fill out our custom order form, upload your image (recommended but not required) and we will contact you within 24 hours to start designing your one-of-a-kind desserts! Order a minimum 2 weeks in advance. The earlier the better as we book up quickly. Party WOW! Gorgeous meringue buttercream cakes. Luxe Themed Cakes include a hand-decorated cookie topper which stands up on the cake. 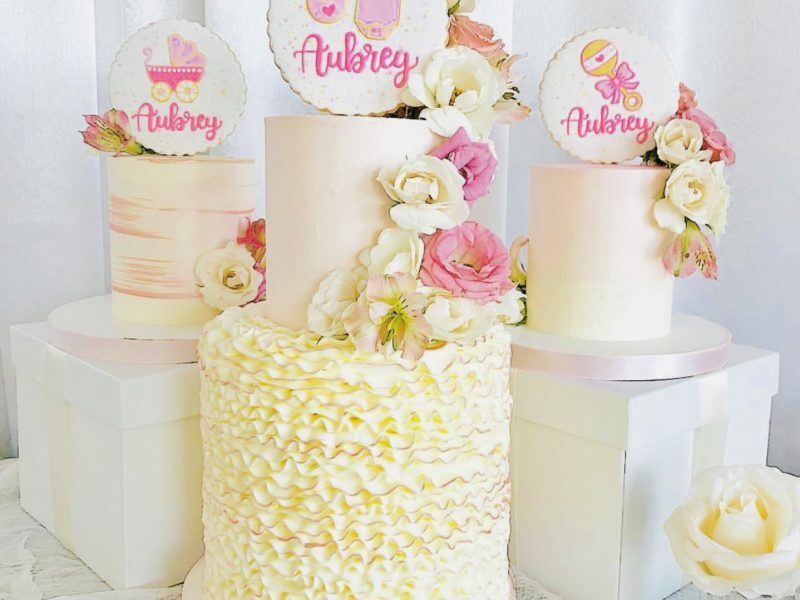 They are decorated with coloured meringue buttercream in a variety of textures and designs and are accented with metallic details. 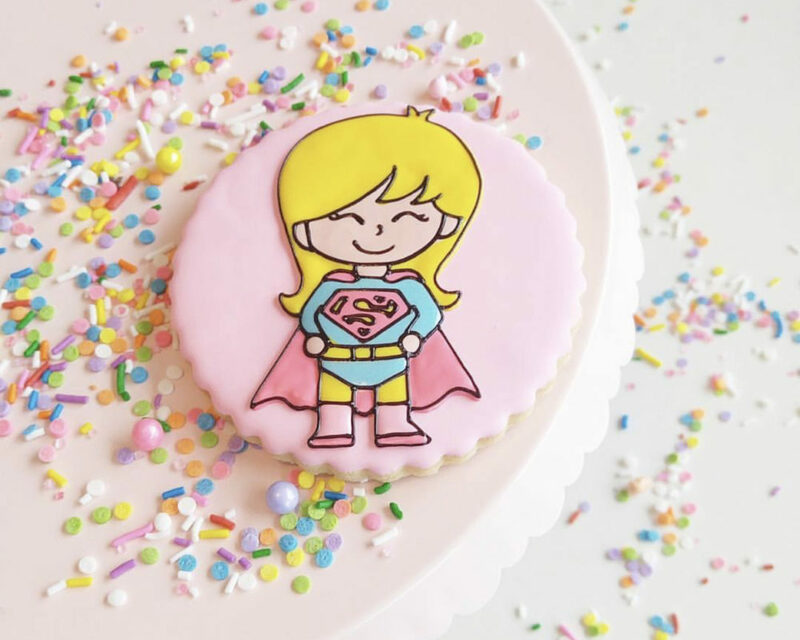 Themed cakes include a hand-decorated cookie topper presented flat on the cake and are accented with a matching candy pearl border or rainbow sprinkles. We are cupcake magicians! Design cupcakes in any theme you wish! Themed Cupcakes are swirled with our icing and include a hand-decorated cookie topper. Oh baby! 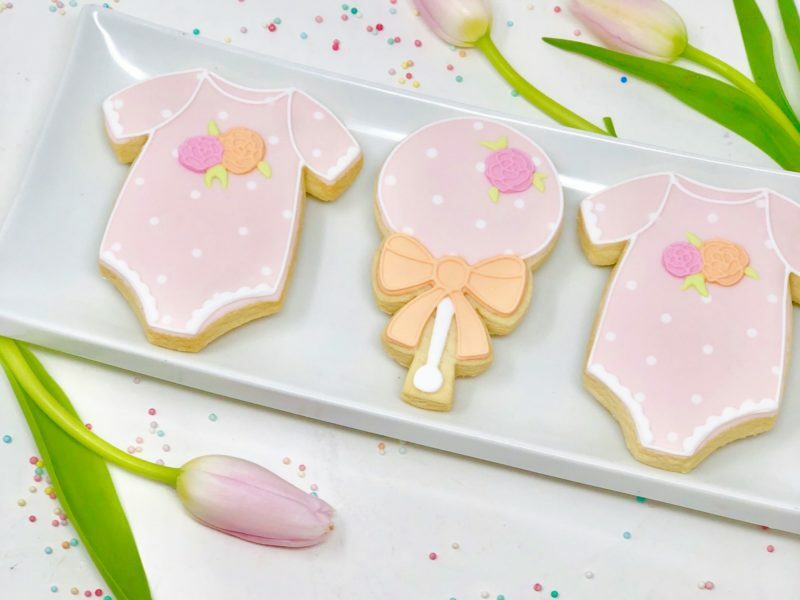 Spoil the Mom-to-be with the sweetest baby shower cookies. Shaped onesies or rattle cookies are hand-decorated and designed in your choice of colours. Cookies include individual packaging, heat sealed for freshness and tied with ribbon. Requires 2 weeks advance notice. Your team will always be winners when you celebrate with jersey cookies! 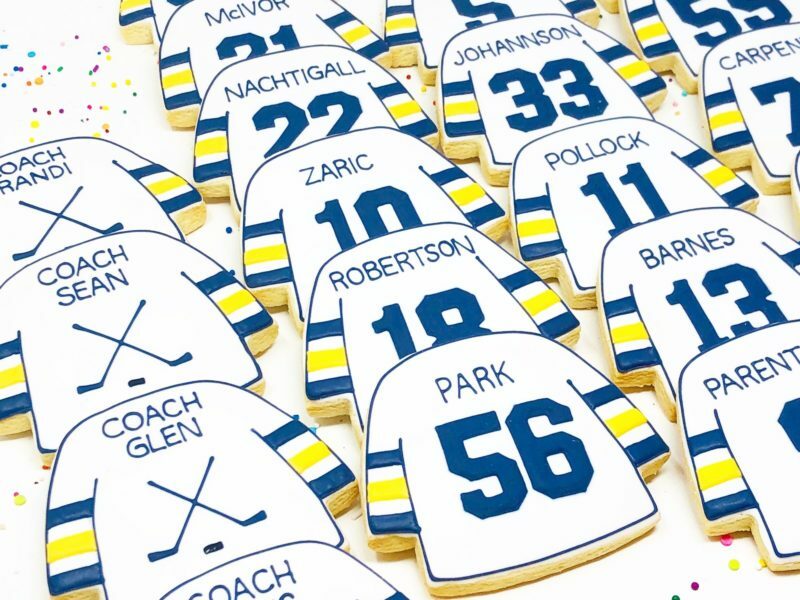 Jersey cookies are hand-decorated and designed in your team colours with individual names and numbers. Cookies include individual packaging, heat sealed for freshness and tied with ribbon. Party favours your guests will absolutely rave about! 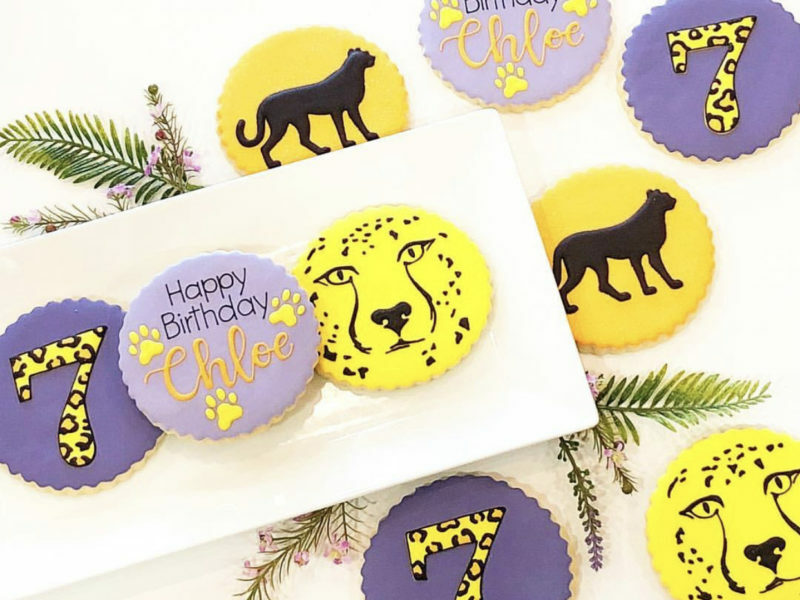 Cookies are hand-decorated on scalloped cookies and designed in your choice of colour and theme. Cookies include individual packaging, heat sealed for freshness and tied with ribbon. 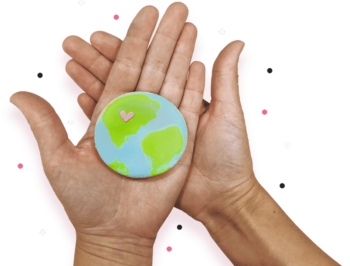 Please let us know how we can help you design something amazing! Custom CakeCustom CookiesCustom CupcakesA little bit of everything...Not sure, please help! Tell us about your party (theme, colours, etc).